"I have always found the staff friendly and helpful. My appointments have always been on time." We are located on Castlegate in the town centre of Grantham. The practice provides NHS / Private / Independent dentistry to all sectors of society, in a relaxed and friendly atmosphere. All our facilities are at ground floor level and the reception area has been designed with disabled access in mind, we have a dropped reception desk to accommodate wheelchair users. We can offer a wide range of treatments with our dentists having various post qualifications and specialist interests. Any specialist areas which cannot be done in practice will be referred either internally or externally. We aim to accommodate all patient needs but where this is not possible we have routes of referral in place. For example referral to a community clinic if a patient is phobic and unable to tolerate treatment without sedation. We welcome referrals for specialist orthodontics and facial rejuvenation. We also have a hygiene therapist who specialises in periodontal treatment. The practice is located in the town centre opposite the council offices. 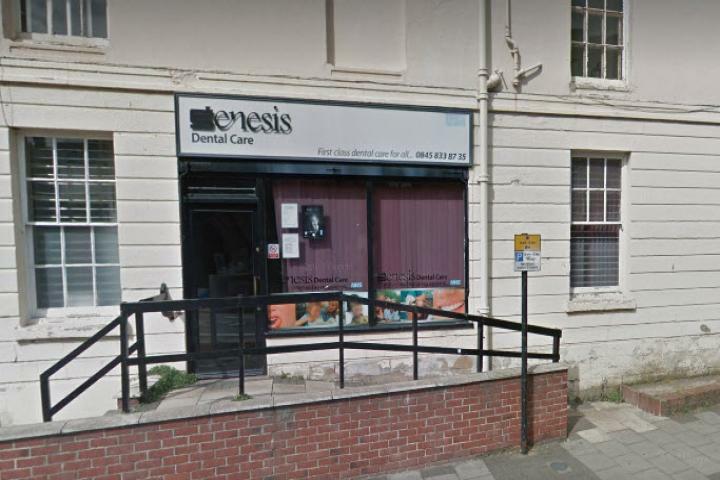 The telephone number for Genesis Grantham Dental Practice is shown below. Your email enquiry has been sent to Genesis Grantham Dental Practice, who should contact you shortly (if required). Please complete the below form to send an email to Genesis Grantham Dental Practice. Please complete the below form to request literature such as brochures, price lists or treatment plan information from Genesis Grantham Dental Practice. 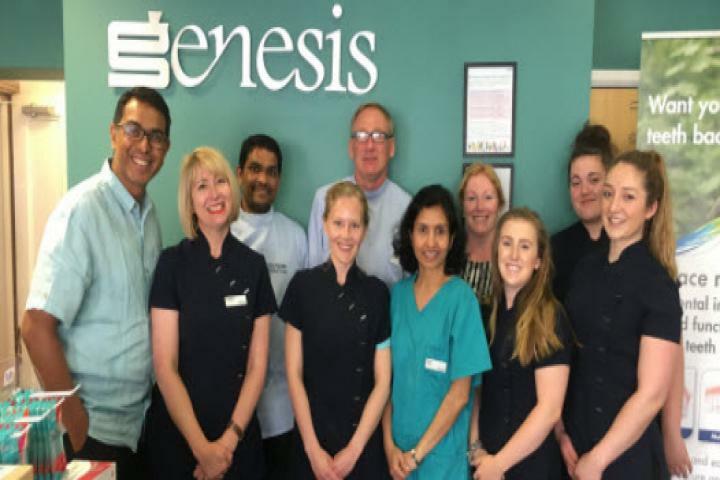 I am interested in finding out more information about Genesis Grantham Dental Practice. Please send me a brochure or price list to the above email.